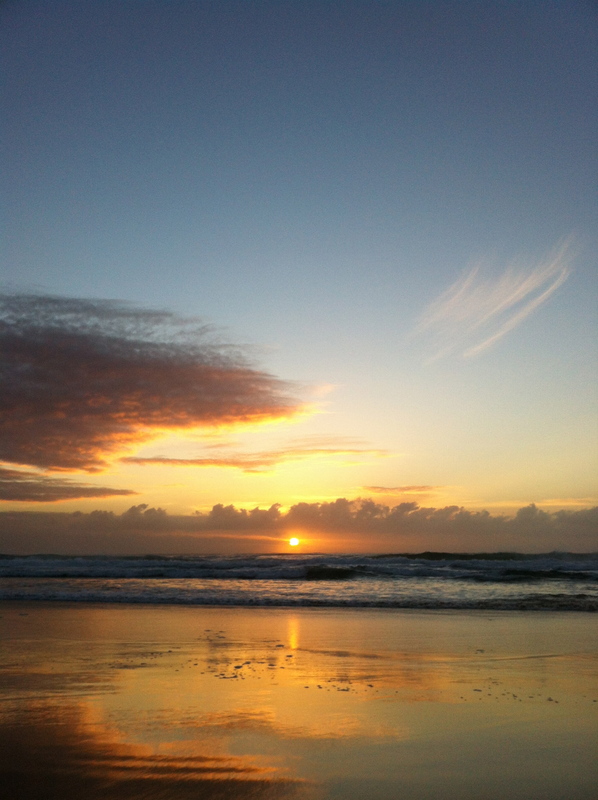 This entry was posted in Beach and tagged Beach, ocean, sky, sunrise by stevemanning1976. Bookmark the permalink. wow! How good is nature?